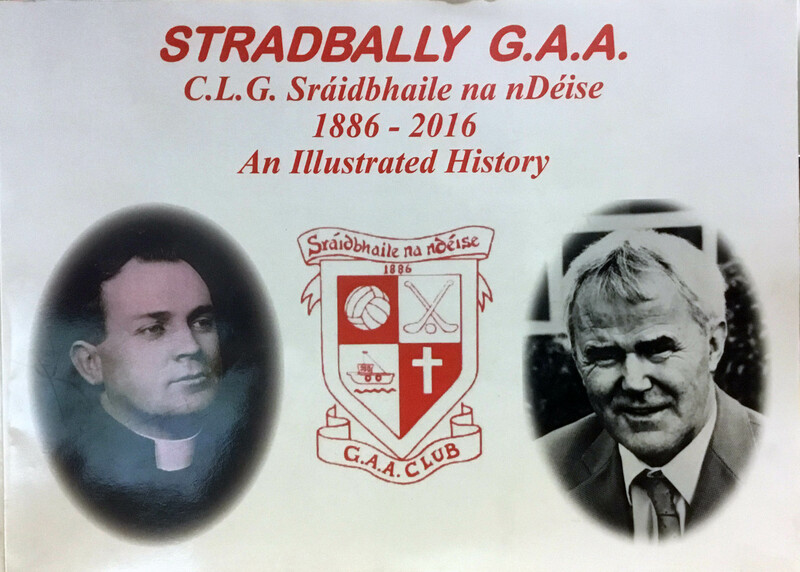 Book is an illustrated history of Stradbally GAA from its beginning in 1886 to 2016. It has one hundred and eighteen pages and over one hundred excellent photos. 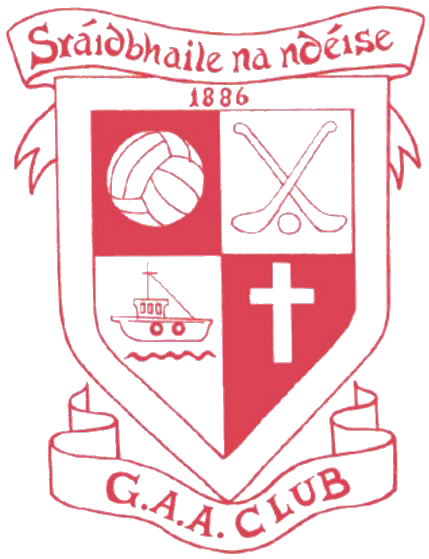 All people in the photos are named. A must have book for people living in far away places. Everybody has some relation in the wonderful selection of photos.